For Tall Mom if you want to :) See below for their details.. 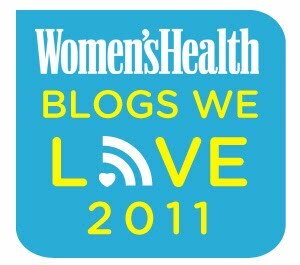 Nominate your favorite blog for the Women's Health BLOGS WE LOVE round up! We're looking for the best fitness, health, weight loss, and lifestyle blogs on the web and we need your help!Just submit your favorite blog in the entry form below (you can submit as many as you like). Then come back to vote on the top submissions at the end of March! Click HERE to Vote.. With so many GREAT Women's Blogs out there Women's Health is in for a TOUGH time narrowing the field. My 22 miler today was fantastic... but I will have to tell you about it later... I have 8 Recovery miles tomorrow morning, I am icing my knee then off to bed. I love reading your blog. It inspires me to run, it makes me laugh, it provides me with great running tips, etc. I will go now and put in my vote for you. "Mel is such an inspiring and supportive blogger! She offers valuable advice and support for everyone from a first-timer training for a 5K to the competitive athlete. 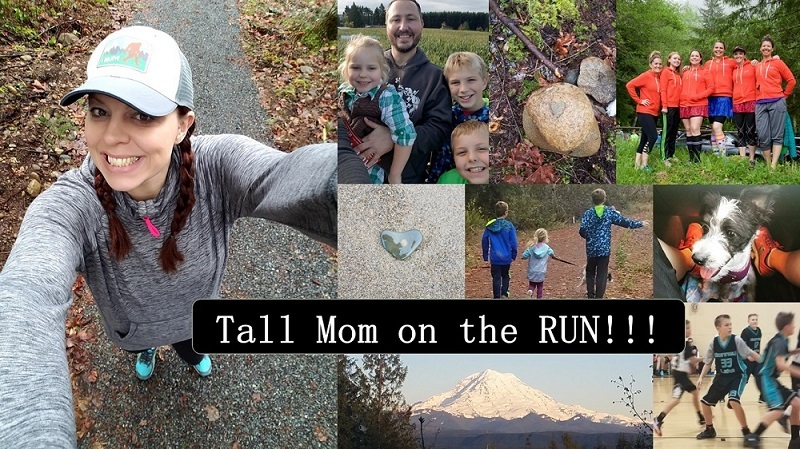 With product reviews, run/race recaps and tales of everyday life, she provides the humor and honesty that make her one of the most "approachable" bloggers out there. I am running a 15k next Sunday- the shamrock run in Portland Oregon. I need to wear some type of fanny pack, do you have any recommendations? Please email me back, thanks in advance. PS I got into your blog after reading about it at work I work at Boeing Portland. I have lost 22lbs since I started running again. I have 2 boys too, and was also an althete in college. Totally voting!! You and and your blog, but mostly YOU, are so inspring....you are super close 1k followers too!!! Totally voting too!!! I love your blog and what it has done to empower runners and just people to be the best version of their self!!! I voted for you a couple weeks ago when I first saw this on twitter. You were the first person I thought of! Good luck!